Mental Maths is a vital component of a good maths lesson. 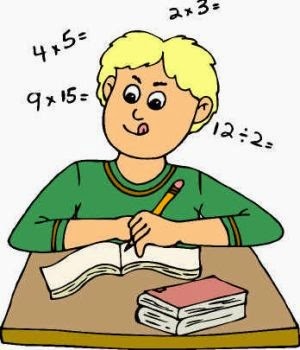 Children need to be able to calculate in their head and use different strategies to answer the same question. Daily practice is extremely important for all children from junior infants to 6th class. I always do Mental Maths at the start of the day for 10-15 minutes. You could also do it at the start/ end of the Maths lesson. Children enjoy learning tricks and playing games to help with their mental maths. I have created this powerpoint resource to help with developing addition and subtraction.